After months of anticipation, the tech industry event of 2014 is upon us: Apple's product launch day. The tech giant has said almost nothing publicly about what's in store Tuesday, but industry observers have some ideas. Apple (AAPL) is widely expected to unveil a pair of larger iPhones measuring 4.7 inches and 5.5 inches, up from four inches on the iPhone 5S. The company may also unveil a smartwatch, its first entry into the nascent wearable devices sector, and a mobile payments system that works with the new iPhones. - Stronger iPhone screens: If Apple is going to make the new iPhone screens bigger, it ought to make them stronger as well. For all the amazing things that the iPhone can do, it's still prone to scratches and cracks if it's mishandled. Apple could go a long way to addressing this problem by using scratch-resistant sapphire screens -- the material that covers the TouchID fingerprint sensor on the 5s -- on the new phones. - Water-resistant exteriors: Samsung's Galaxy S5 is already dust-resistant out of the box, and can withstand depths of up to 1 meter of water. 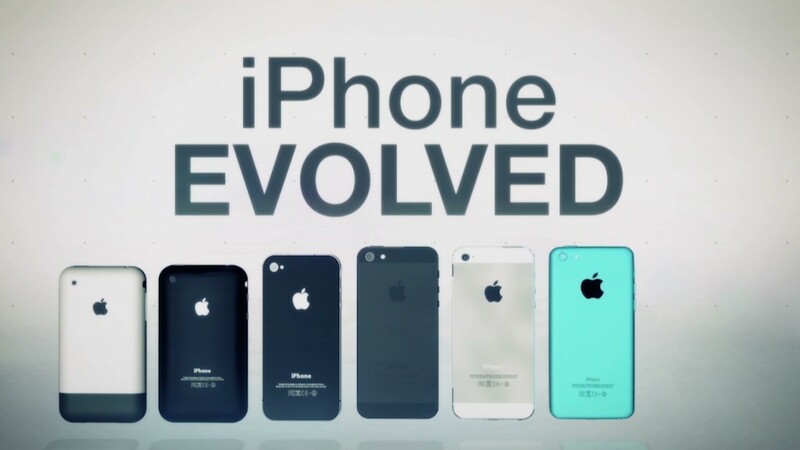 The new iPhones should do the same. - Better iPhone gaming: Rumor has it that the new phones will come with new 64-bit A8 processors, which would improve battery life and support more vivid gaming experiences than are possible on older iPhones and iPads. - A smartwatch that's useful even without your smartphone: There are a variety of smartwatches on the market already, but so far, they've underwhelmed reviewers and have failed to catch on with consumers. That's because most of these devices are little more than a second screen for interacting with your smartphone; they can't do much on their own. Apple could change that by unveiling a smartwatch that can communicate independently with other connected devices, like your car or your home appliances. Linking the device to Apple's new HealthKit software, through features like sleep-tracking and a heart-rate monitor, is a no-brainer. 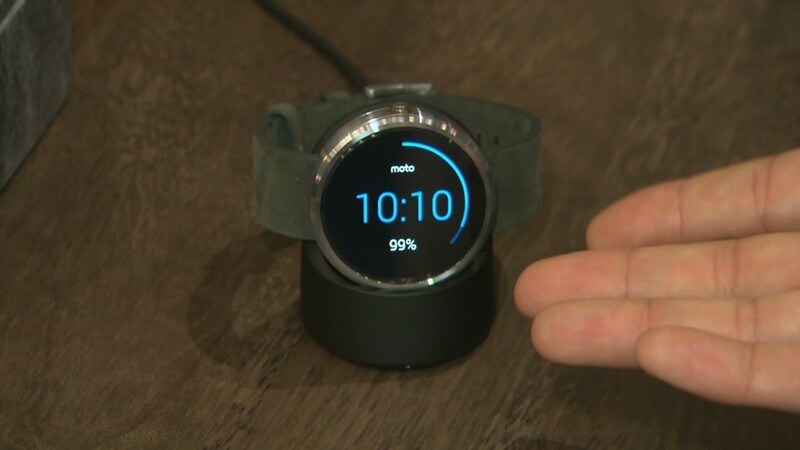 - ... and a watch that's actually stylish: In addition to offering limited functionality, the flagship smartwatches from LG and Samsung just aren't very attractive. The bands are boring and the watch faces are clunky -- it's almost like having one of those old Casio calculator watches. The Moto 360 is a step forward, but look for Apple and design guru Jony Ive to improve on this. - A mobile payments system people will actually use: Smartphone-based systems like Isis and Googl (GOOGL)Wallet have been around for years without catching on. Now, Apple may be poised the reenergize the sector. The company has reportedly been working with major credit card companies on an iPhone-based payment system. It already has more than 800 million credit cards on file thanks to iTunes and App Store accounts, according to some estimates, giving it a massive ready customer base. 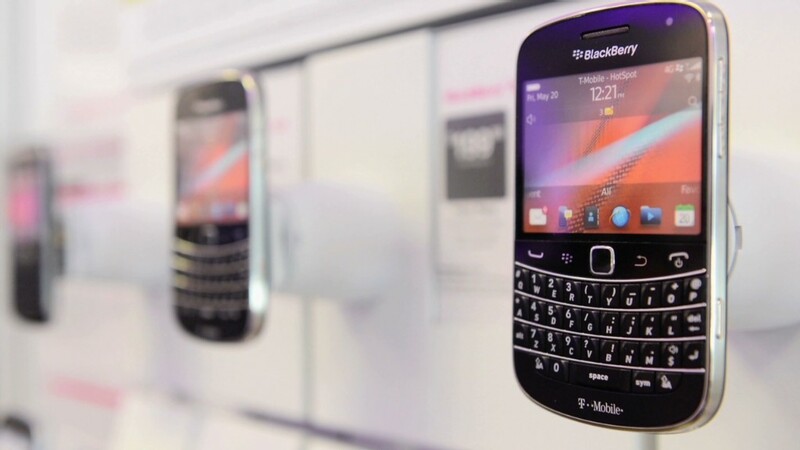 Will BlackBerry gain from Apple iCloud woes? An Apple payments system could be especially attractive if the new iPhones and iWatch make use of Near Field Communication technology, which would allow them to exchange information with payment terminals simply by being located in close proximity. Add to that the security of the iPhone's fingerprint identification system and Apple could finally push merchants and consumers to ditch plastic and move to smartphone-based transactions. - ... and a payments system that's easy for merchants to adopt: The key to success for an Apple payments system is quick, widespread adoption by both customers AND merchants. That means having a cheap, ready-to-use device that makes it easy for store owners to accept payments from Apple devices right away. All this may be a lot to ask, but Apple has set the expectations high. Apple software head Eddy Cue said in May that the company has "the best product pipeline that I've seen in my 25 years at Apple," and the company has moved to a larger venue for Tuesday's event.